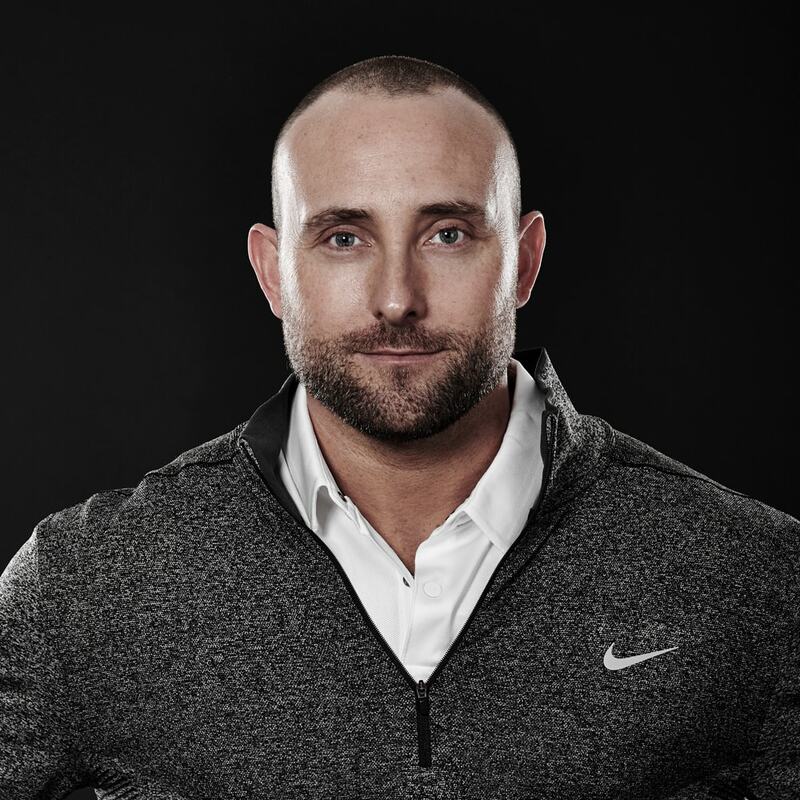 I have been working for the past few years to gather all of my catching knowledge in one place…and it’s finished! Everything that is in this book I have learned from coaching at a top 25 NCAA Division I program (University of Louisville) that has been to the College World Series in 2007, playing professional baseball in the Atlanta Braves organization, and playing in a top 10 ranked NCAA Division I college program at the University of Mississippi. If you are a catcher, coach, or parent of a catcher, this book is for you. It is packed with pictures to help explain the mechanics and fundamentals that are discussed in this book. 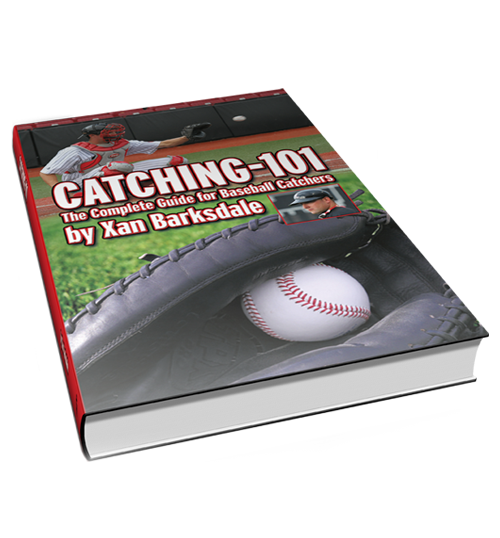 Have questions about the Catching-101 Book? Everything that is in this book I have learned from coaching at a top 25 NCAA Division I program, playing professional baseball, and playing in a top 10 ranked NCAA Division I college program.